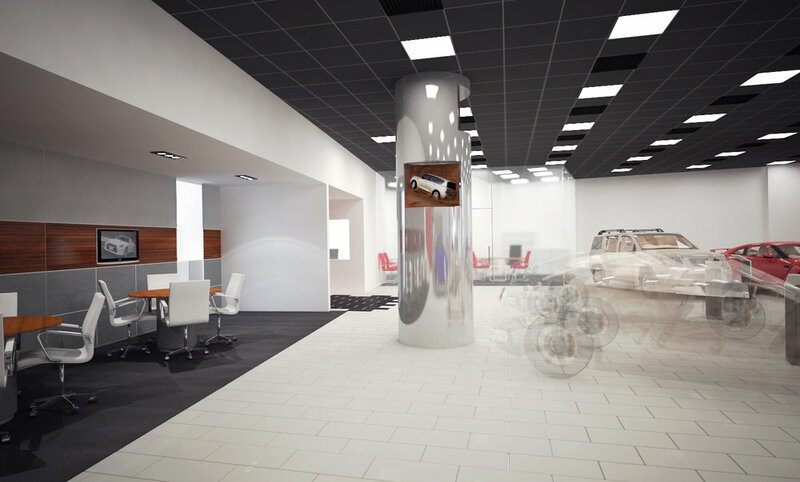 Nissan's vision has always been about the advance in technology and innovation. 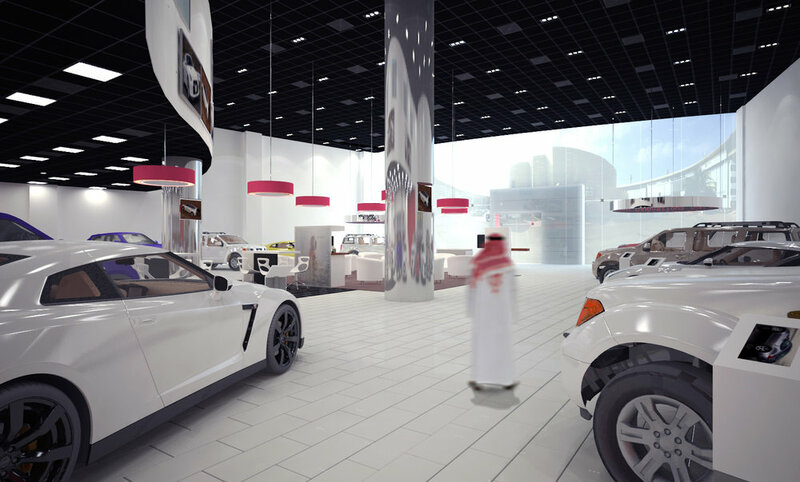 For this reason, Nissan approached us to design their head facility in Jeddah we immediately understood the image they had in mind. The spaces are practical with clean minimal design lines and colours. 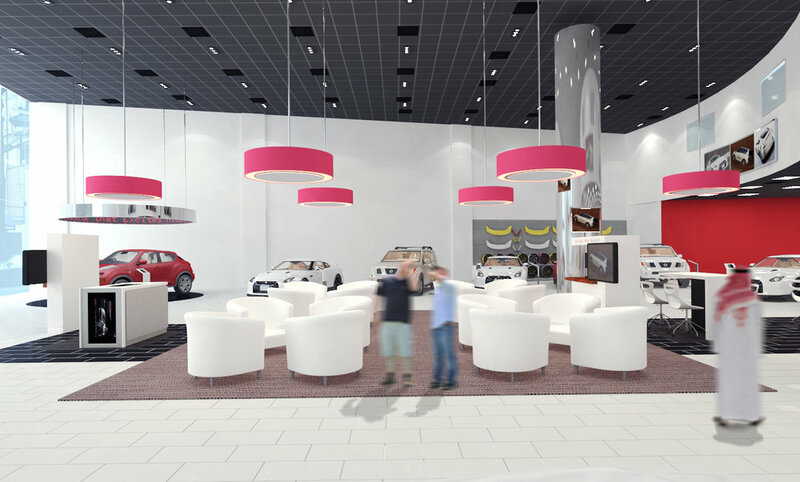 The showroom has an open area for customer service and an open guest lounge. 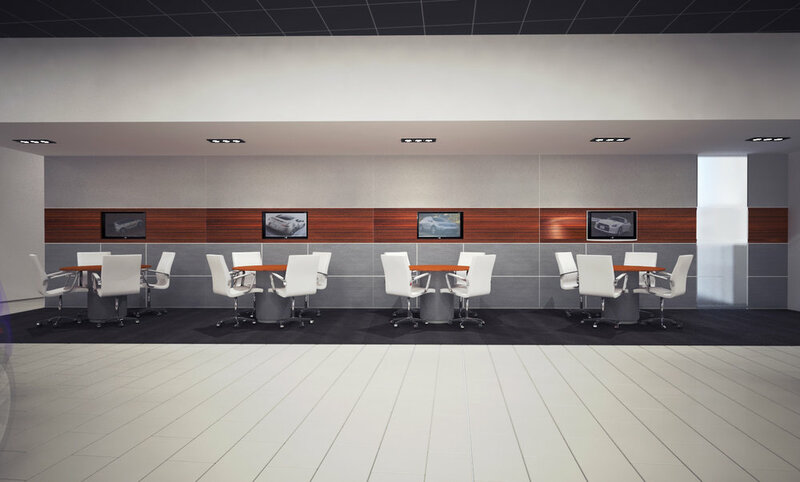 The design is welcoming and approachable for the users.